The Gorgeous, Volunteering and Extraordinary Women and Men of Mount Prospect have proved their presence from years in each field. 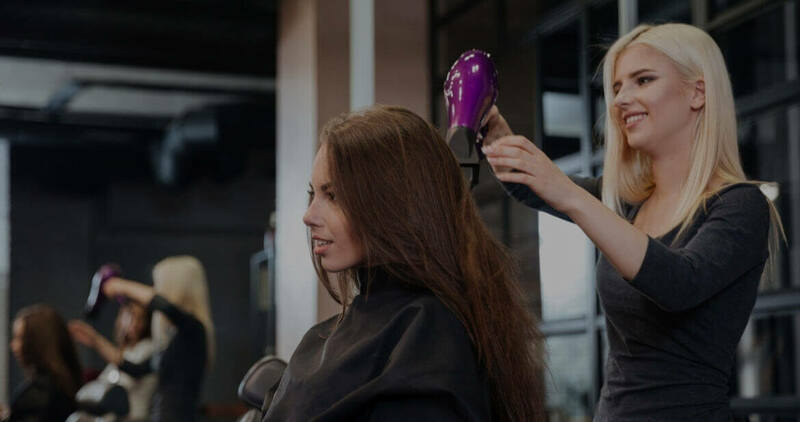 StyleU Salon one of the best hair, beauty and nail salon in Mount Prospect has come up with some stunning beauty, nail care, haircut, hair styling, hair coloring for men, women, and kids. StyleU Salon can be your one-stop solution to all kind of beauty and hair needs and advice. 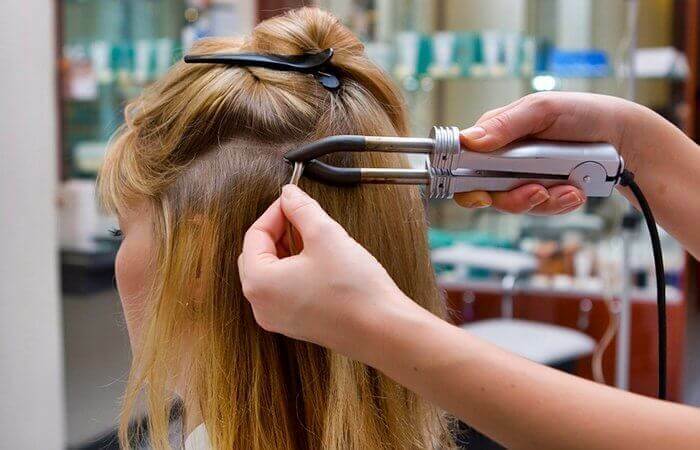 All stylists and beauty experts at StyleU Salon have undergone many years of training and have all attained high levels of Beauty Qualifications. Our team can make you feel the glow. 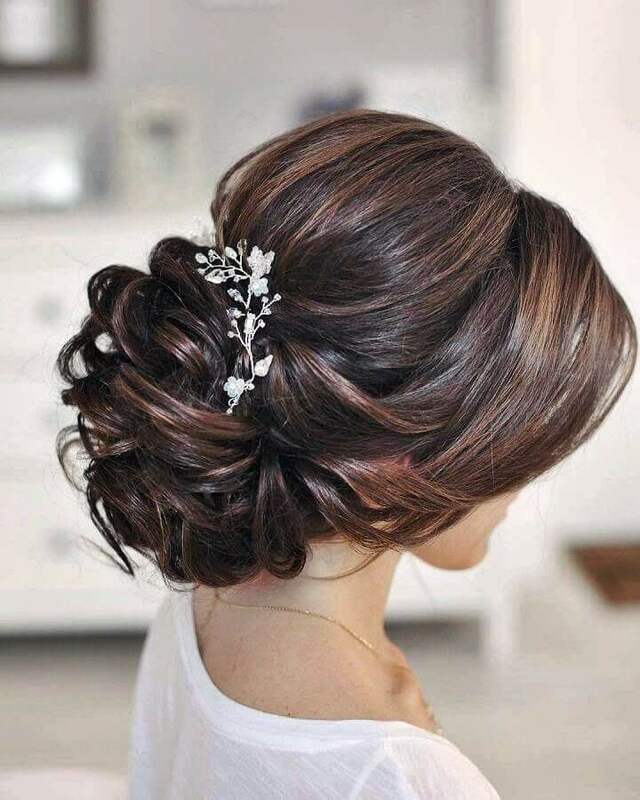 All Professionals are specialized in women’s haircuts, men’s haircuts, kid’s haircuts, highlights, hair color, bridal hair, blowouts, UPDO, makeup, Waxing, Threading, Facials, hair extension, manicure and pedicure, and the latest color techniques, including balayage, ombre etc. 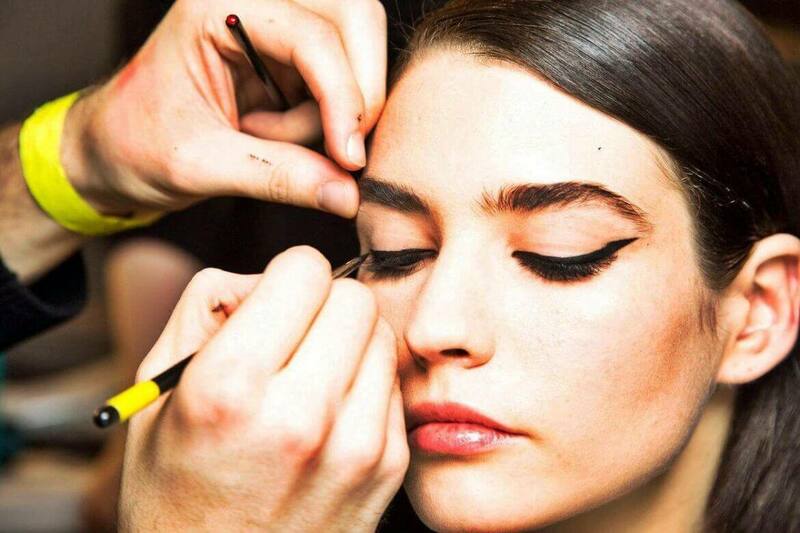 The Products we use are Organic and recommended for best results. 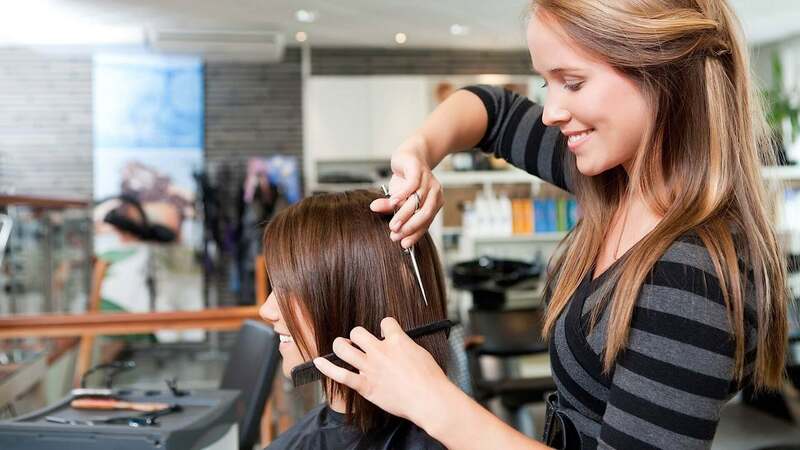 We believe in providing the best courteous treatment, for providing an extremely reliable atmosphere of the salon. Our beautiful boutique and relaxing hair salon create a positive ambiance, where you can enjoy the utmost comfort with complimentary internet, Coffee and choice of organic tea. StyleU Salon one of the best nail salon in Mount Prospect and has certified professional beauticians that provide unmatched services to the clients. The clients can rely on us to make their dream look come true for any occasion or event. 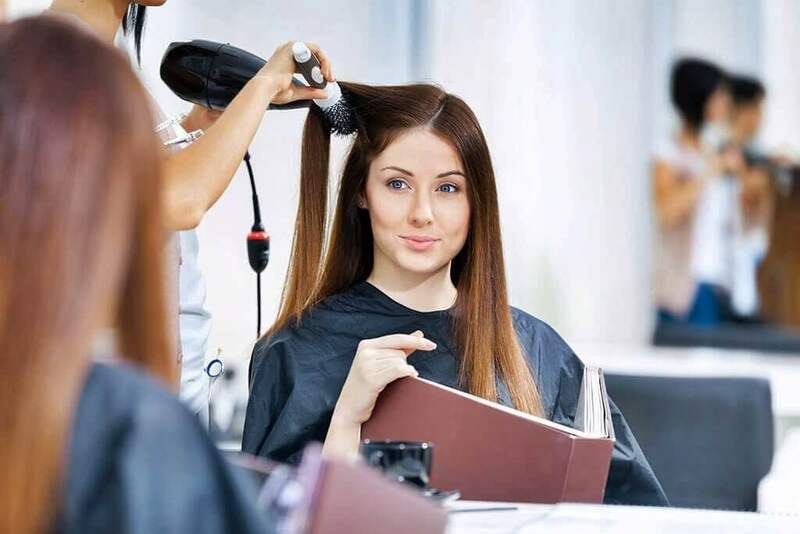 Perfect grooming is necessary to stand out and stands apart from people, which our beauticians at StyleU Salon understand and deliver accordingly. We use the best quality products and our innovative approach in hair color would surely amaze you. Fresh styles and hair cutting techniques for kid’s haircuts will provide unbelievable results. Get your desired style, look at StyleU Salon, and experience the top-notch service with high-quality results. 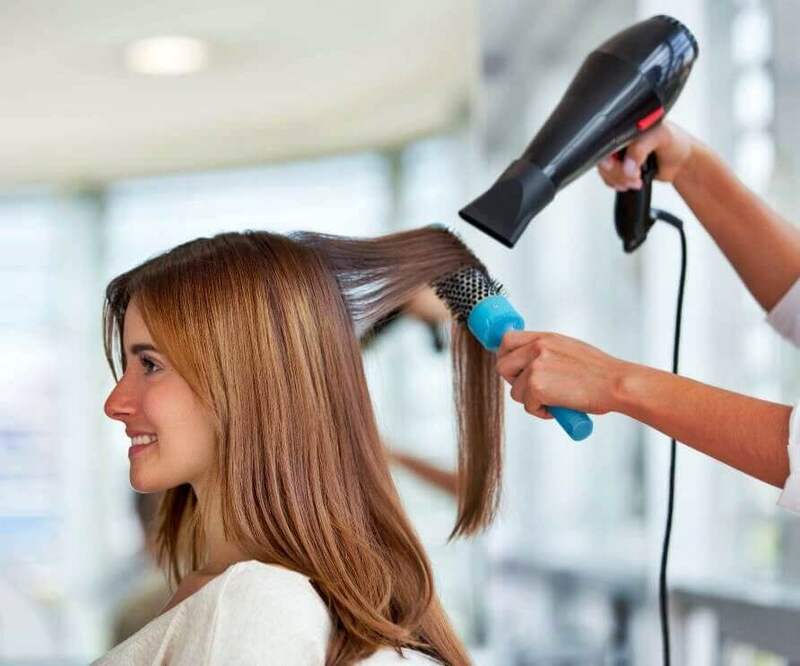 Book an appointment with StyleU salon, which is home to the top hair stylists in Mount Prospect.